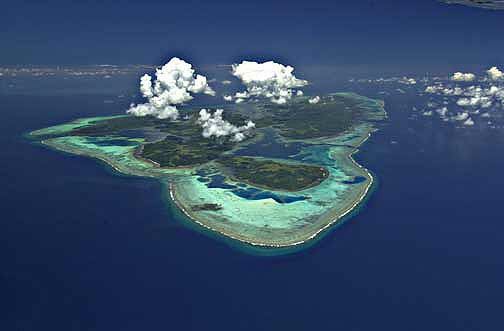 HOME » Development » South Pacific: Is the Tiny Island of Yap Ready for a Huge Casino Resort? 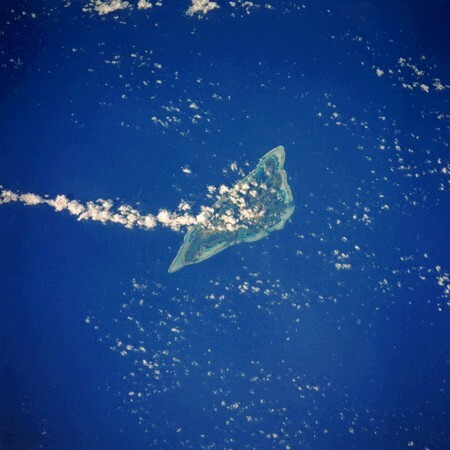 The miniscule island state of Yap, part of the Federated States of Micronesia, is not the first place that comes to mind when thinking of booming tourism destinations. Isolated in one of the least-populated parts of the South Pacific, only the most adventurous travellers (or dedicated scuba enthusiasts) have made the trek out to the 100sq km island. Just getting there is a huge part of the challenge. There is a once-a-week flight from Manila (with a stopover in Palau), or an equally-scarce plane from the US territory of Guam. From any western country, budget at least 48 hours of travel time. 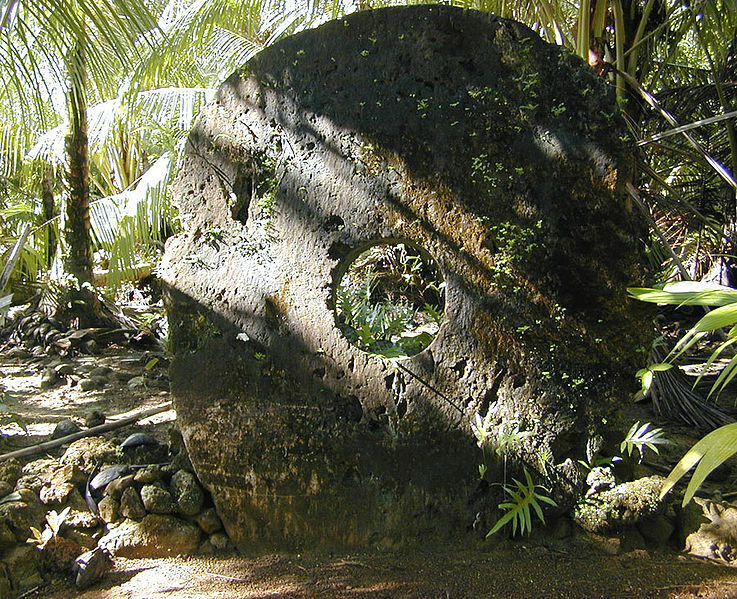 But when visitors arrive, they are blessed with pristine waters, gorgeous tropical foliage, and a scattering of 11,000 friendly people with a fascinating history – especially their giant stone currency. It’s not the most likely place for a huge 4,000-room resort, as proposed by a Chinese developer – current accommodations are limited to small dive retreats, homestays, and a few little hotels. In fact, Yap is so tiny that the support staff for the resort alone would actually double the island’s population. Famous developer Deng Hong, of the Chengdu-based Exhibition and Travel Group (ETG), has been in talks with the Yapese government for several years, and signed a provisional development deal last summer. His vision for the country is of a tropical paradise for wealthy Asians, and his hotel would spare no luxury or expense. Initially 4,000 rooms, ETG would eventually like to expand to 10,000 or more. Servicing guests would be a large casino, golf course, numerous restaurants, and other amenities. According to the company – which also owns a popular travel agency – the resort could bring in up to a million visitors a year. Despite its drawbacks, the country has a good reason for considering large-scale resort tourism. Yap has been dependent on aid money from the United States since after World War II, when it was transferred to Allied control from the Japanese, who previously ruled it from 1915. These donations, averaging around 70% of Yap’s total spending, will be coming to an end in 2023. The people of Yap are highly motivated to become self-sufficient; however, some Yapese are voicing concerns about losing the laid-back, relaxed quality of life they currently enjoy. “If you want to earn money, go to Guam, Hawaii or the United States,” said one village chief. On the other hand, permitting the Chinese development would offer numerous other benefits to the country. ETG has promised to build a new hospital and schools, along with making improvements to the island’s airport and seaport. These are greatly needed, but understandably, many Yapese are still asking the question: at what price comes progress?